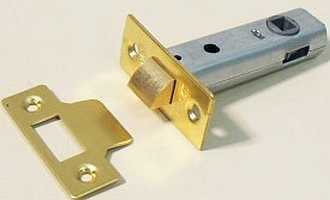 Description: Suitable for use with mortice or rim locks. 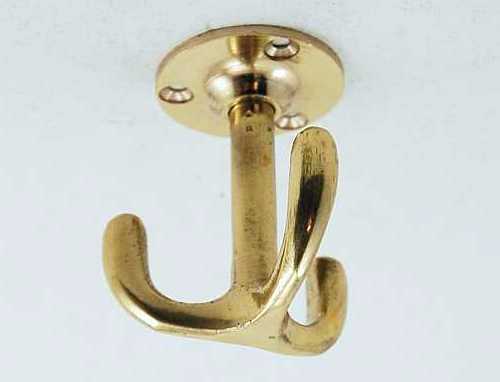 Supplied as set of 2 knobs, spindle and fixing screws. 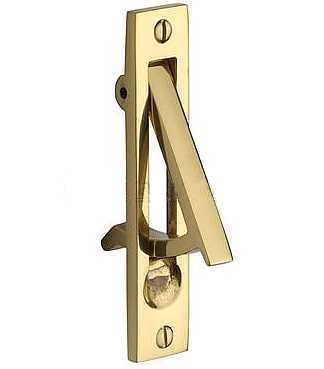 Available in brown (shown), black or white plastic. 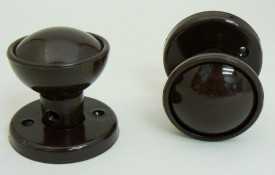 These are low cost knobs for doors with little traffic and would not be suitable for heavy or frequently used doors. Sizes: 47mm knob, 55mm rose.